An issue in the “unified thread” functionality for iMessage that comes standard with Apple’s iOS 12 update is merging threads with different contacts and sending messages to several people unintentionally, according to several user reports on the official Apple discussions page. The “unified thread” feature is meant to help users by merging multiple chat threads from a contact into one thread. 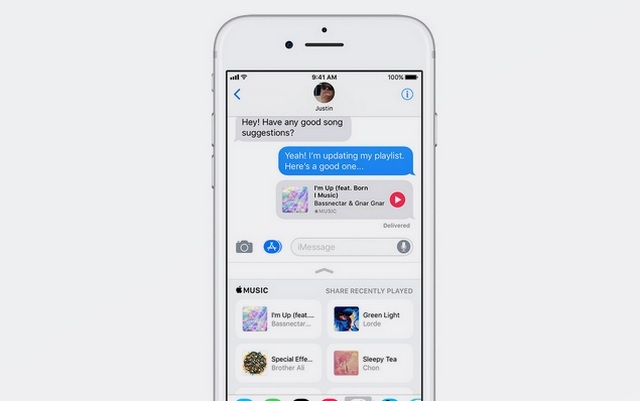 This is especially help when contact switches SIM or when they use multiple Apple devices for iMessage, or when contacts sign up using email and phone number separately to chat on iMessage. By bringing these varied threads together, Apple hoped to solve a problem of multiple chat windows, but it’s ended up creating a major bug. The problem is being reported by a significant number of iMessage users ever since the update started rolling out, and of late, the number of complaints have swelled up. “To get a message to the intended recipient, I create a new message with the correct contact. Once the message is sent, it joins up with the combined message thread,” a user added to the complaints flooding Apple’s Support page. The support thread has over 11 pages, at the time of this writing, with user complaints on this issue. Majority of users report the merged accounts sharing a common “Apple ID” with some of their family members, which may lead to speculation that the new streamlining feature in iMessage treats Apple ID as the basis for merging/combining threads. However, other users are reporting that even if there is no common Apple ID, the threads are being merged, and only the contact which sent the last message can be reached. As a workaround, many users are suggesting that you tell the contacts to create separate Apple IDs, which would obviously affect family plans and those monitoring app usage on phones connected to the same Apple ID, as is very common in families with children. This isn’t a fix per se, but you can do this temporarily till Apple releases an update to patch this bug. 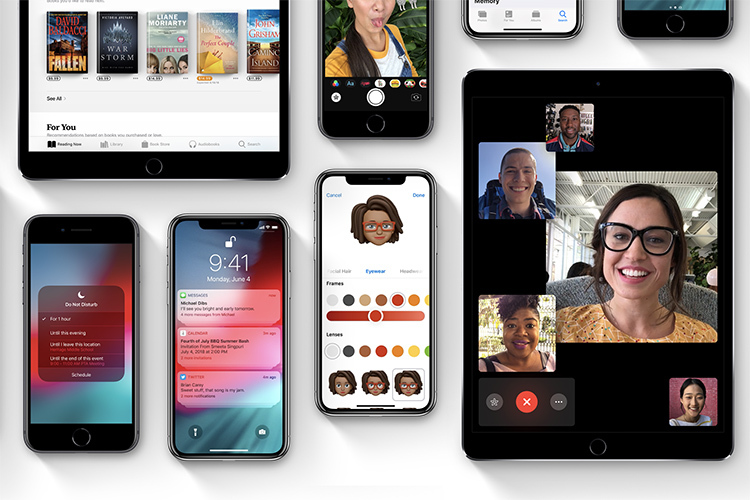 Apple rolled out the latest version of iOS 12, its operating system (OS) on September 17, promising to bring performance improvements across the system with features like faster camera and keyboard launch, Screen Time to track the amount of time users spent interacting with their devices and Siri Shortcuts that allows any app to work with Apple’s digital assistant Siri.